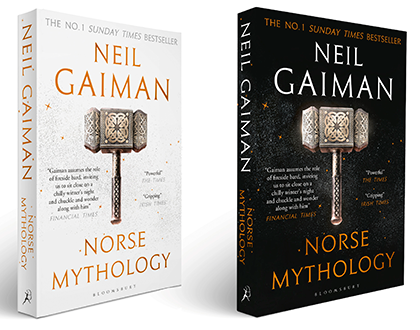 Gaiman once again proves what a great storyteller he is with Norse Mythology. He tells the "true" stories of Odin, Thor, Loki, the wolf Fenris and many more - up until Ragnarok. A really instructive, easy and enjoyable read!